Many original documents of French ancestors are available online via the 92 of the 95 departmental archives in France. To make it easy for you to use these wonderful public resources, I have compiled the links into a single pdf document, which you can download from this link: Master copy 10 12 13 Les Archives départementales en France. Also included are maps so that you can figure out which modern department holds the historic records you need to find. If you are interested in joining a genealogical society in France to pursue your research, the information found within this list may be very helpful. The document contains a comprehensive list of 95 departments and their genealogical societies. The following information is noted for each of the societies. 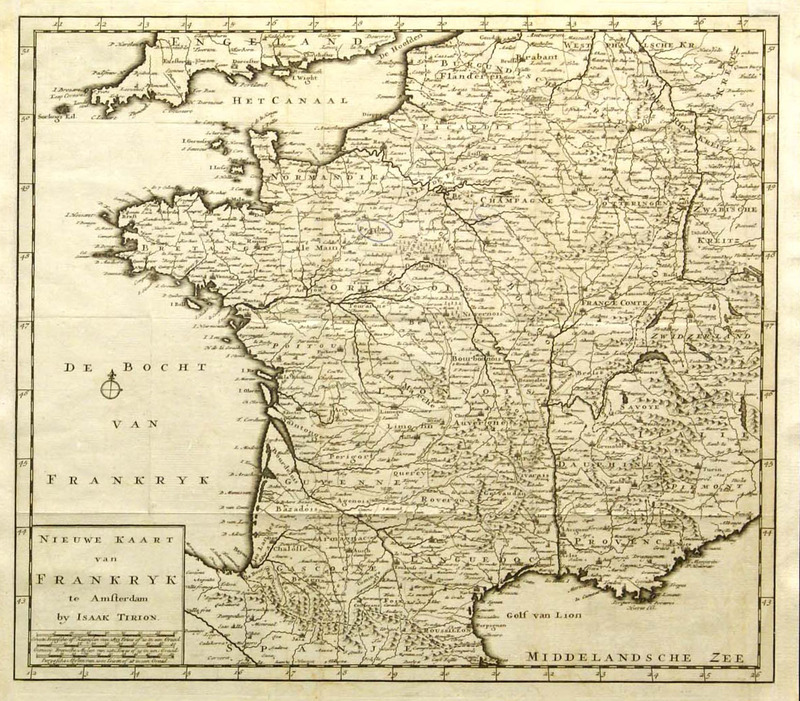 Right Click and choose open in a new window: Genealogy Societies of France. One of the most experienced researchers in the Quebec Family History Society is also one of the group’s most generous members. Jacques Gagné, who has researched the records of the Protestant churches of Quebec, Scandinavian genealogy, the Huguenots, Loyalists, Acadians, Aboriginal families and other ancestral groups, has recently turned his attention to France. Now he is willing to train other members of the QFHS to research their ancestors in France. This is a unique opportunity, not only for anyone with French Canadian roots, but for those who want to expand their genealogical skills and to give back to the genealogical community. Jacques has compiled links to the archives of 92 out of 95 departments of France into a single pdf document, which you can download from this link: Master copy 10 12 13 Les Archives départementales en France. Also included are maps so that you can figure out which modern department holds the historic records you need to find. Updated dates: Jacques will be volunteering at the QFHS library on May 20 and May 23, from 10 a.m. to 3 p.m. If you are interested in researching your ancestors in France, come to the library on one of those days to learn how. Once you have experience in researching your own ancestors, Jacques hopes you will be willing to pass on that knowledge to others. Are you researching your ancestors? 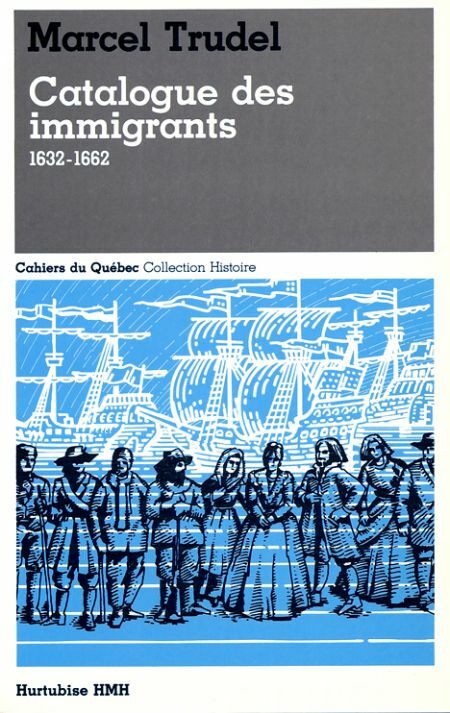 Do you want to know what part of France they came from; where they began their journey to New France? If so, you might be interested in the new group formed by members of the Quebec Family History Society (QFHS). The France Research Special Interest Group meets every 4th Sunday of the month at 1:00 pm to 3:00 pm at the QFHS Library and Center at 173 Cartier Avenue in Pointe-Claire, Quebec just off of Highway 20 (opposite the CLSC). QFHS members are welcome to join these monthly meetings. Together, in a friendly and informal setting, new and experienced genealogists gather to discuss our French ancestors. The focus of the group is to share researching techniques available on the Internet. France has a wealth of free websites containing numerous databases and extensive archives for each of the 95 departments dating back in time to the 1500s. If you are not a member and are interested in joining the group or want know more about QFHS, visit the website at www.qfhs.ca.